Overview & specs of Eddingtons Lodge 17L8GP3 26cm Frying Pan by Currys PC World. Cook perfect steaks and vegetables on the black cast-iron Eddingtons Lodge 17L8GP3 26 cm Frying Pan. 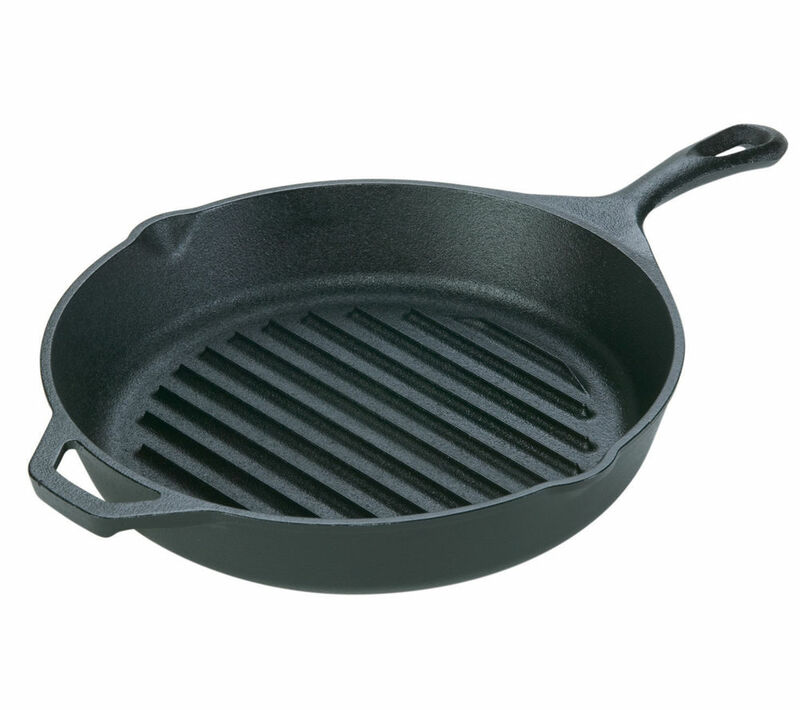 This sturdy pan is perfect for grilling your favourite foods in the comfort of your kitchen. Whatever you're cooking, you can be sure of tasty results thanks to the electrostatically sprayed seasoning. The pan can be used in the oven at temperatures up to 250°C, perfect for keeping warm or finishing off cooking.Create your favourite grilled meals with the black Eddingtons Lodge 17L8GP3 26 cm Frying Pan. We are comparing prices for Eddingtons Lodge 17L8GP3 26cm Frying Pan in new condition sold by Currys Pc World.